Complement 44 (36 dead and 8 survivors). Record Built as three masted lugger Portugalia. 1927 renamed Maria da Glória (B 201) and fitted with an auxiliary motor in 1937. At 21.50 hours on 5 June 1942, U-94 sighted a cruising ship without noticeable markings into the blockade location and began shelling the ship suddenly at 22.10 hours. 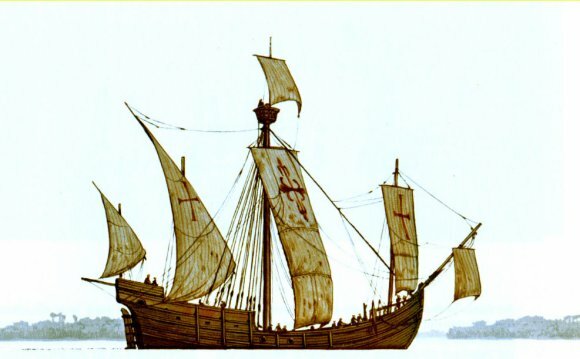 The natural Maria da Glória (Master Sílvio Ramalheira) raised the Portuguese banner and ended after two rounds strike the vessel, killing two crewmen. The U-boat ceased fire whilst staff abandoned ship in nine dories and shelled the lugger until she sank at 22.50 hours. The dories initially held together for five days, but had been after that separated in fog and bad weather. On 15 July, the master and seven males had been picked up by the United States coast-guard yacht USCG Sea Cloud (WPG 284) and arrived at Boston on 18 July, where these people were admitted to a hospital while they had experienced defectively from hunger and thirst. Despite a search for other dories, the rest of the 34 guys had been never found.